Gone are the days of Protool orange; welcome to a world of green! 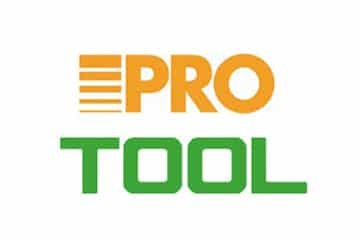 Earlier this year, it was announced by owners Tooltechnic Systems that power tool brand Protool will be merging with its sister brand Festool. 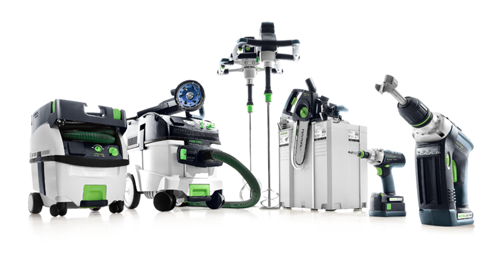 As a result, in addition to the current range of precision and functionality focused tools, Festool has now also become the home of tools specifically designed for reliability in the toughest of applications. Both brands produce some of the highest quality power tools available, and now under one roof, it appears that life will be made a whole lot easier for consumers. Everything can now be obtained from a single source, and compatibility across platforms will be well and truly seamless. We can foresee some exciting product innovations in the very near future that will very quickly erase the segregation between brands that has existed for so long. Tooltechnic have also promised ongoing support for existing owners of a Protool machine, with all spare parts for their product(s) readily available through local specialist retailers. For more information on the history of Festool, see our dedicated Festool manufacturer’s page.